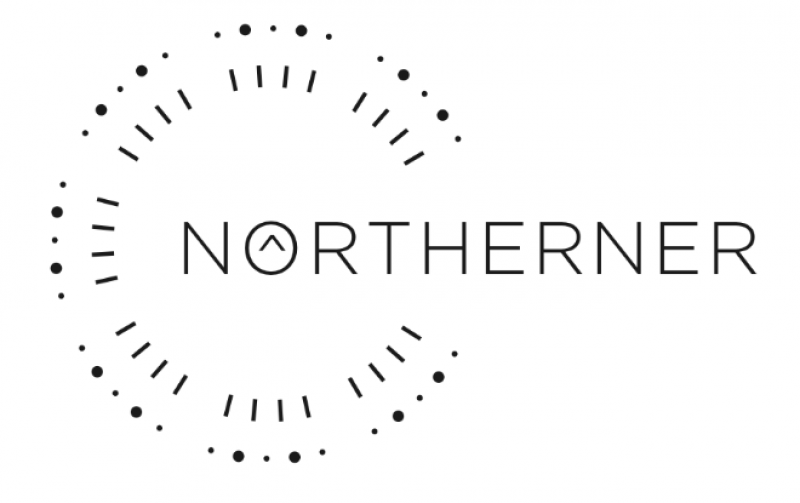 Northerner is a 3-piece rock band with an original sound that lends from influences of early Pink Floyd to melodic vamps compared to The Dears. The group consists of the 3 remaining members of the Bay Area indie rock band, Wave Array. Guitarist, Nich Pak, and bassist, Johan Alfsen, had been playing in and out of Bay Area bands together for over 10 years before forming the simple, stripped down rock sound that is Northerner. Along their musical journey they met Ruben Rios, an in-the-pocket, heavy hitting, and creative drummer who has also been a long standing memeber of the Bay Area music scene. With a strong natural chemistry, the 3 found thenmselves writing simple catchy songs with an expressive, hard hitting and deep emotional melody. 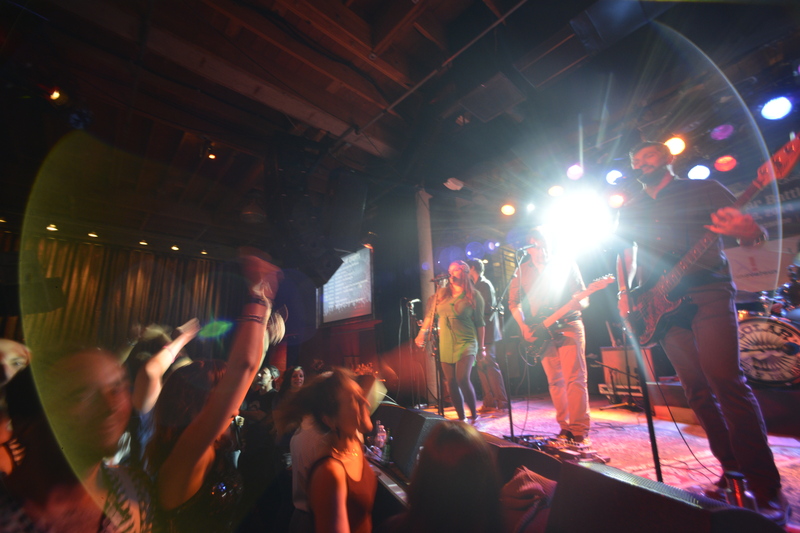 Their live performances spread a true rock spirit of the Bay Area music scene. The newly formulated band has been writing and recording since early 2015 and are currently in the studio recording their debut record. Official release TBA.